Successfully completed Chartered Accountancy (CPA/ACCA equivalent) course. Currently pursuing CFA Program. Successfully completed Level 2. 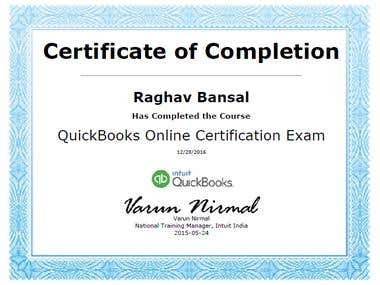 I am Xero Certified and Quickbooks Certified Proadvisor. 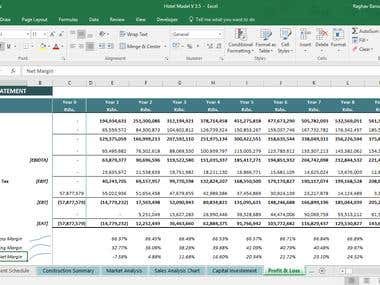 Vast experience of working as an accountant and a financial analyst on a freelance basis for an array of clients over 5 years across the globe. Services include but are not limited to : 1. 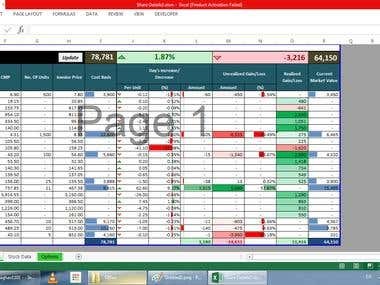 Financial modeling, dashboards and automation on MS-Excel and Gsheet. 2. Bookkeping on various platforms like Xero, Quickbooks, Waveapps, Moneybird, Sage, MYOB, etc. 3. Income Tax Return Filing (UK). 4. Companies House Filings (UK). Mandatory 3 year articleship for chartered accountancy students. This Certification course is designed to help become a regular Xero user and provides with the needed information to add clients to Xero account. At the completion of training, a score of at least 80% is required to pass and receive "Certified Advisor" status.